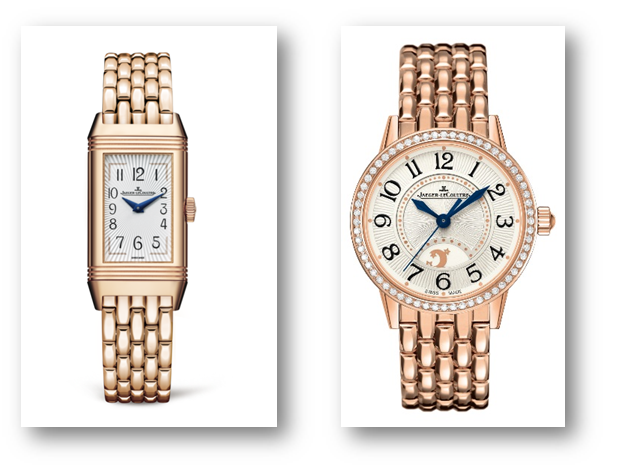 Jaeger-LeCoultre watches at the 74th Venice Film Festival — on the wrists of Rita Hayek and Ethan Hawke. As the Official Sponsor of the Venice International Film Festival for 13 years, Jaeger-LeCoultre helped dress some celebrities at this 74th event — where the brand underscores its commitment to celebrating filmmaking. Actress Rita Hayek donned a Jaeger-LeCoultre Reverso One Duetto Moon pink gold watch, while attending the ‘The Insult’ premiere and then later changed to the Jaeger-LeCoultre Rendez-Vous Night & Day watch in pink gold for the photo session and press conference. On the mens’ side, actor Ethan Hawke wore a Jaeger-LeCoultre Master Ultra Thin Moon watch. Committed to excellence and creativity, Jaeger-LeCoultre has a long-standing involvement with the world of film, and for more than a decade has been closely associated with the best artistic film festivals globally, including Venice, Shanghai, and San Sebastian. The brand also annually presents the Glory to the Filmmaker Award. September 6, 2017 in Affordable watches, Brands, Jaeger-LeCoultre, Other Luxury Goods, Timepieces News, Reviews and Articles.